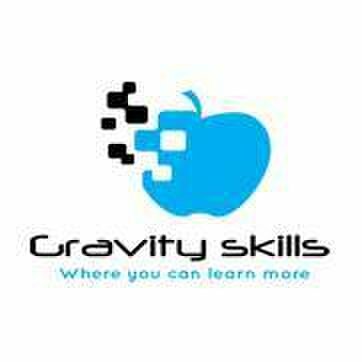 Welcome to Gravity Skills - the center that imparts knowledge and skills. Knowledge holds the key to success and skills enable you to do a task with precision and perfection. Gravity Skills delivers quality training in health, safety, environmental issues, from soft skills to computer education. Our modules are designed to meet the specific need of each student of ours. To allow you to meet your other obligations, we provide flexible training sessions. We cater to both individuals and corporate employees through quality training material and processes. So grab this opportunity, Visit Gravity Skills for more details, Train with us to boost your prospects, and Secure a bright future for yourself.